If your needs are unique, we're uniquely capable of meeting them. 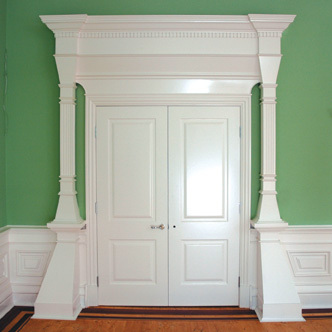 Our expert staff will work with you to produce custom-designed, mouldings to enhance any interior design that you have in mind. 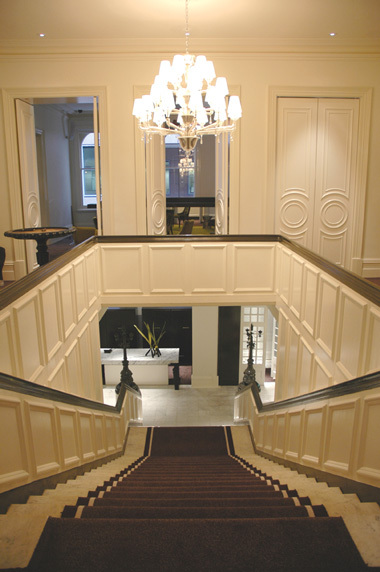 When you want to make a truly individual architectual statement, Classic is the company to contact.